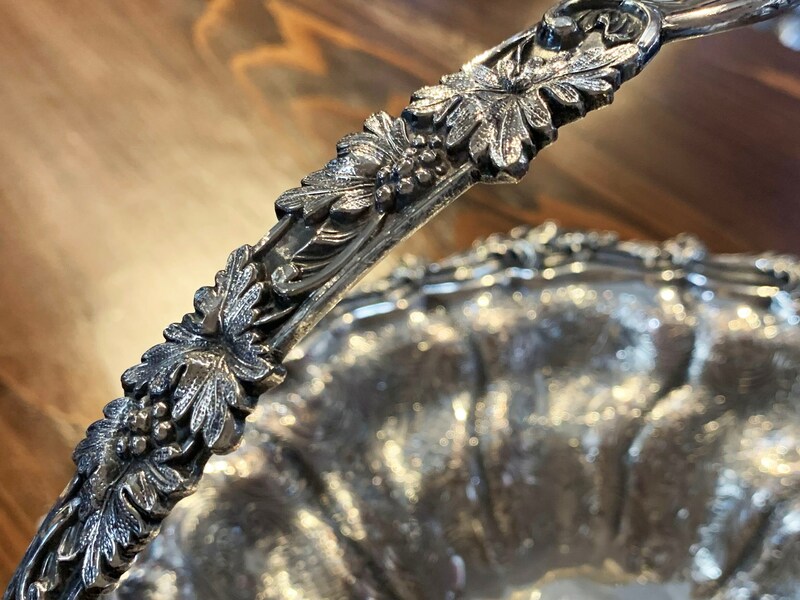 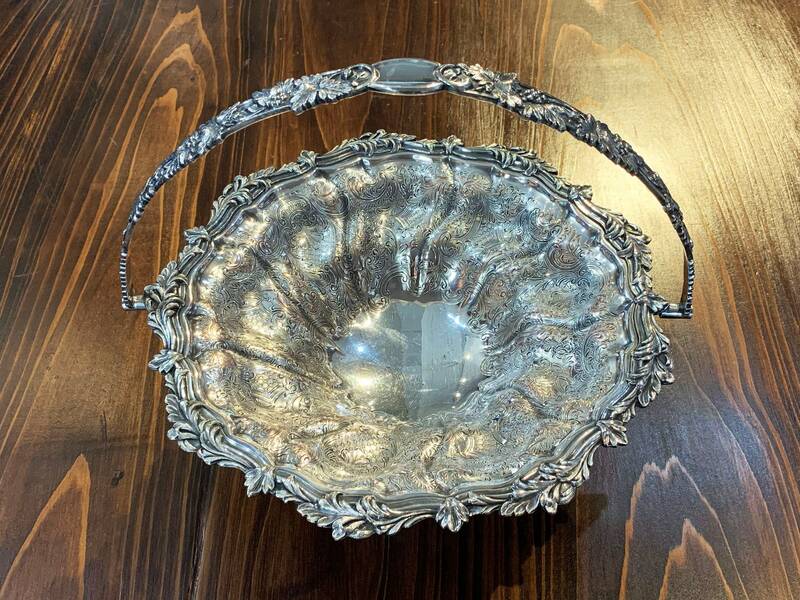 Bring an air of elegance to your home with this stunning Victorian inspired silverplate basket. 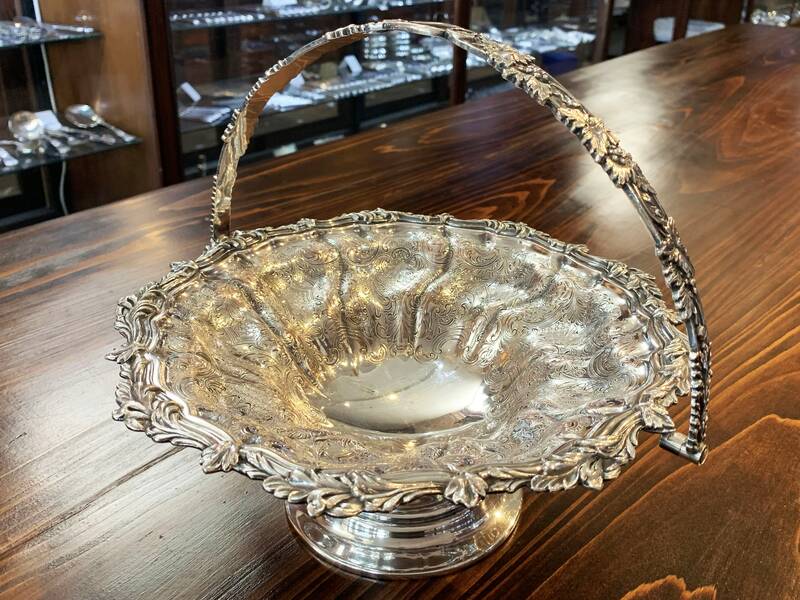 Crafted in the 1910's by Ellis-Barker Silver Companies, this ornate heirloom is sure to impress your guests. 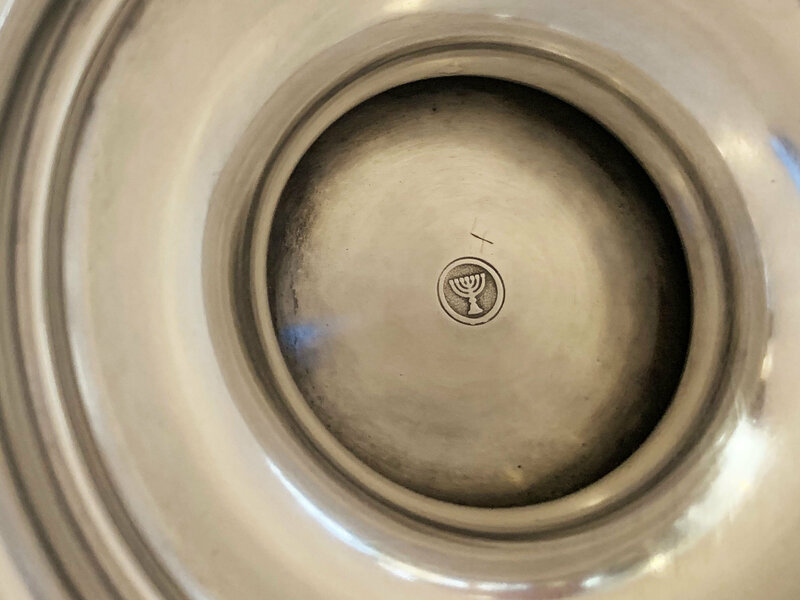 Ellis-Barker Silver Companies originated from a partnership between Barker and Creed in Birmingham, England in 1820. 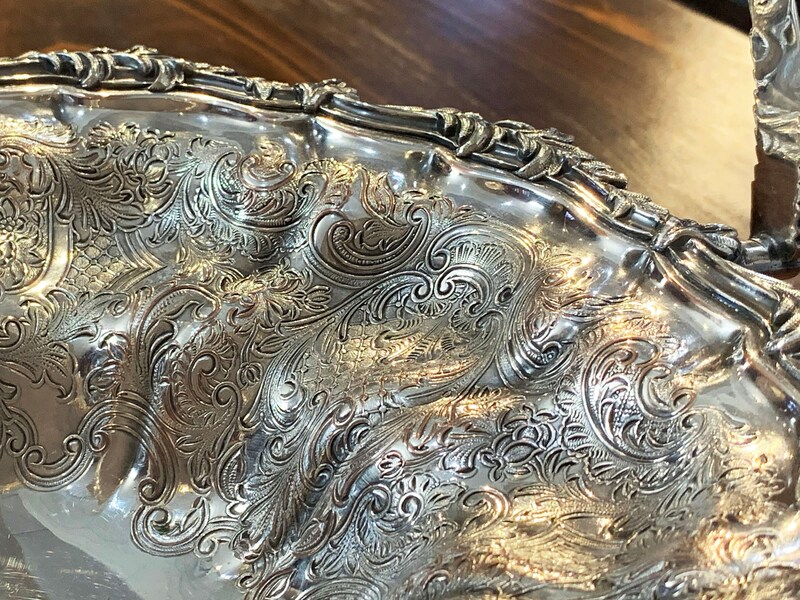 Following great success in the UK, the company opened its New York offices in 1897. 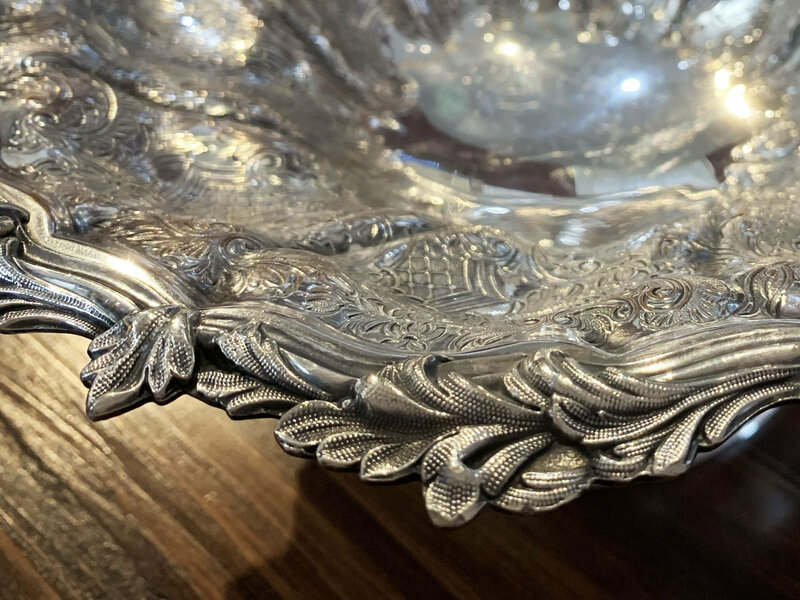 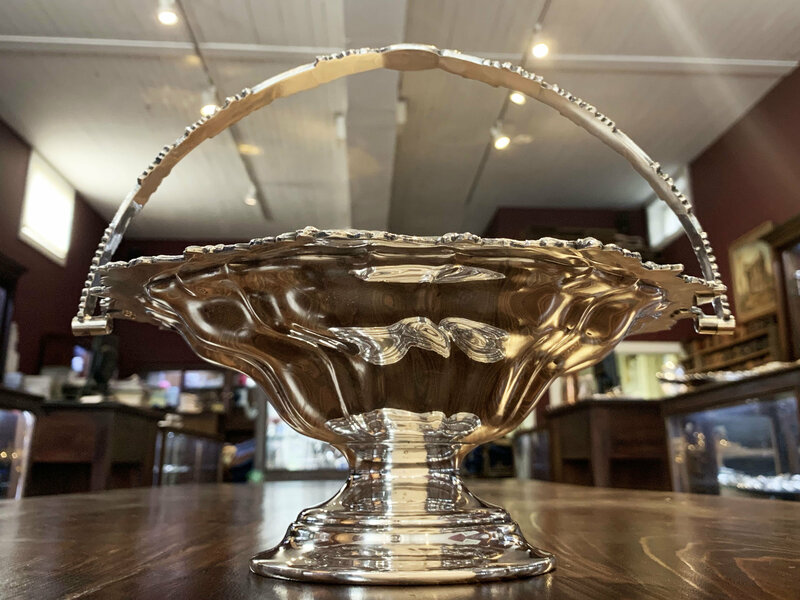 Known for their exceptional reproduction of antique silver, Ellis-Barker Silver Companies is revered today for their fine silverplate holloware, dresserware,and flatware.